Silhouette • Lafont • Rudy Project • NW 77th • And Many More! And please don't forget to leave us positive feedback on Yelp! High Brow Eyewear is the Mid Valley’s foremost Optical Boutique and the place to find unique and exclusive eyewear. 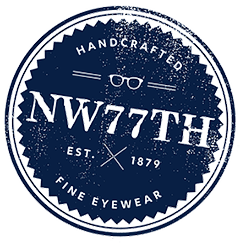 We provide friendly and professional service to help make choosing your new eyewear a wonderful experience. We offer some of the world's best frame manufacturers with a selection that rivals most large city dispensaries. We use the industries best technologically advanced prescription lenses from single vision to progressives, all in a professional and relaxed setting. 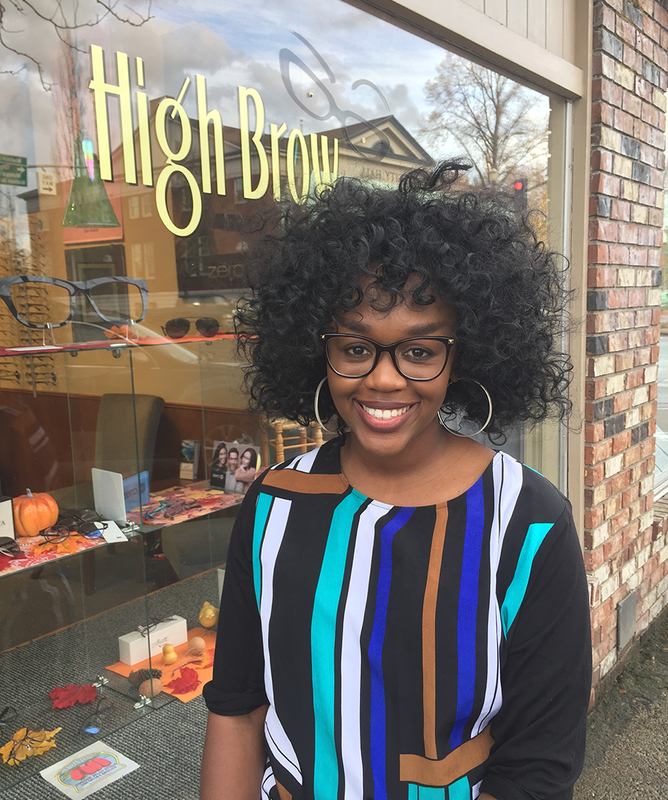 At High Brow Eyewear, we take your vision and make it our own. 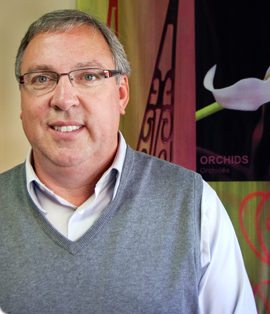 David Lindley is a certified optician who has over 32 years working in the industry, with 23 of them spent locally here in beautiful Corvallis, Oregon.